Before configuring PL SQL developer, here are the prerequisites. This download requires oracle account. Please create it if you are not having oracle account. Unzip the file and the file instantclient_11_2 will be extracted. Place it in the below location. If the oracle folder is missing in C drive, please create the folder. Once the extracted folder is placed in C:/oracle, create a folder named network in instantclient_11_2 folder and one more folder named admin inside network folder. Inside admin folder, create a file tnsnames.ora file and place all your existing connections inside this file. Once the pre-requisites are done, the following steps are to be followed for PL SQL developer configuration. 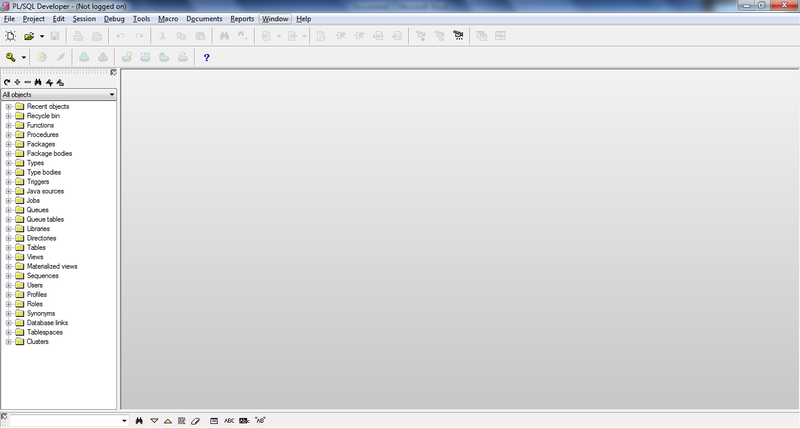 Open PLSQL Developer icon on your desktop. The following screen will be displayed.Please note that from the belownscreenshot, Connect as will NOT be visible for the first time. 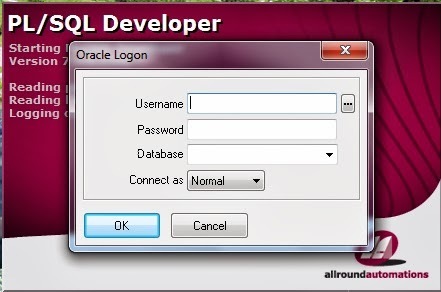 Click cancel button and you will be re directed to the PL SQL developer home screen as shown below. Now, navigate to Tools-> Preferences and provide the details as shown in the below screenshot. Restart PL SQL developer and you are done! When your PLSQL developer is opened, you will be prompted with login as specified database names placed in your TNS names and start exploring. Database column will be populated with the TNS names as specified in tnsnames.ora. Please provide your valuable feedback on this article.